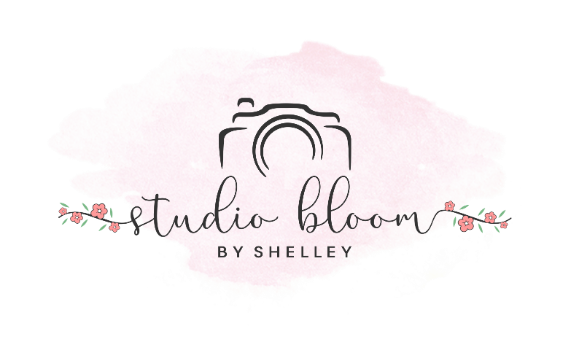 Welcome to Studio Bloom by Shelley. Thank you so much for your interest in my photography services for high school seniors. My goal is to provide you with an AMAZING senior experience. This includes a fun session, high quality prints, beautiful products, all wrapped up in a senior session that celebrates YOU! Your senior session will be personalized to you. We will work together to come up with a plan to fit your personality and style. My clients mean the world to me so I promise you an unforgettable experience captured in photos that you and your family can cherish for a lifetime. Take a look around my site... I hope you see a familiar face or two and that something catches your eye to make you smile.